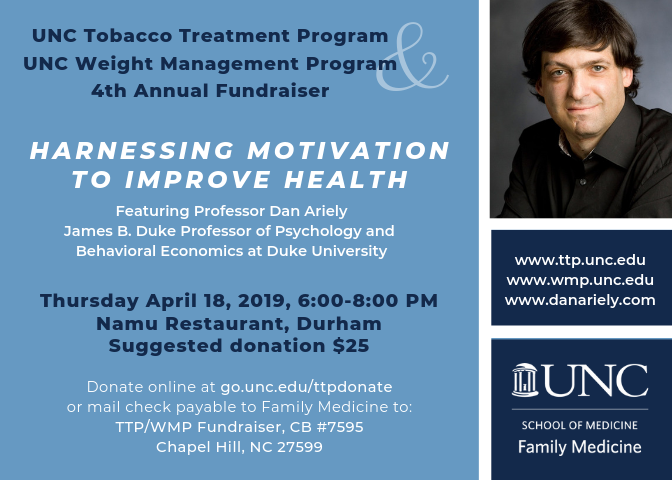 Welcome to the UNC Tobacco Treatment Program! 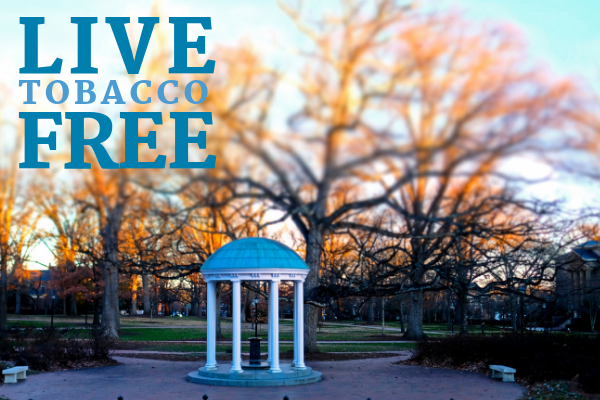 For 12 years, the UNC Tobacco Treatment Program (formerly the Nicotine Dependence Program) has provided leadership for implementing comprehensive tobacco use treatment services, education and training, and dissemination of resources for promoting tobacco free communities. Please click here to view a video highlighting patient success stories from our Tobacco Treatment and Weight Management Programs, and check out more stories on our Success Stories page. To contact us, please call (984) 974-4976. NC Cancer Hospital: TTP’s on-site specialists engage patients from across the state who are fighting cancer. By becoming tobacco free, patients increase treatment effectiveness and reduce risk for cancer recurrence. UNC Hospitals: Trained specialists ensure that patients receive medications for withdrawal upon admission to the hospital, resources for remaining tobacco free after discharge, and follow-up support. Worksite Programs: TTP works with local and regional employers, including UNC Health Care and the Town of Chapel Hill, to help their employees become and remain tobacco-free. 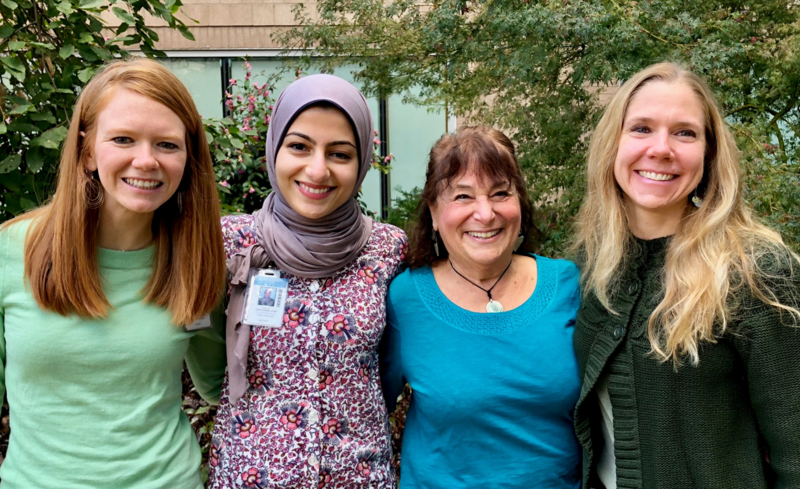 Our newest affiliate program, TTP @ Rex Healthcare: In 2019, UNC TTP partnered with Rex Health Care to build a tobacco treatment program working with cancer patients in Wake and Johnston counties. Stay tuned to learn more about how to get connected with treatment at Rex! Please come enjoy an evening of hors d’oeuvres, beverages (cash bar), music, and a presentation by renowned speaker Professor Dan Ariely. Your support will help us help North Carolinians reach their wellness goals and live healthier lives! Email ttp@med.unc.edu to RSVP or for more information about the event. Watch some of our TTP success stories!